Molteno Road Dental Practice (Practice Number 00149675) in Cape Town offers dental treatments in relaxed, comfortable and friendly environment. 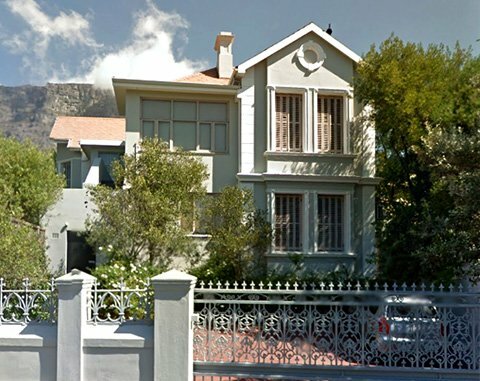 Molteno Road Dental Practice forms part of the Cape Town Medi Clinic Complex in Gardens. It is situated in Oranjezicht below the clinic on Molteno Road opposite de Waal Park. Dr. Jean Strydom, has gained his degree in dentistry at the University of Stellenbosch (South Africa). He has been working as a dentist in England for six years and has gained an excellent reputation in his practice in Cape Town since 2004. At Molteno Road Dental Practice we advocate preventative and conservative dentistry, thus preserving nature’s precious gift – your healthy teeth and beautiful smile. State of the art dental treatments in a friendly and relaxed environment. Dr. Jean Strydom performs all dental treatments and has a special interest in preventive and aesthetic dentistry.